After more than 30 long years, Pete ‘Maverick’ Mitchell is back, and we have photographic evidence. Tom Cruise is ready and raring to take our breaths away once again, with the release of Top Gun: Maverick, coming next year. The original Top Gun, released in 1986, has stood the test of time – teenagers today still adopt Maverick’s classic aviators and white T-shirt look for any fancy dress opportunities which arise. It is very much a world we live in today where it’s drone technology, and fifth-generation fighters are really what the United States Navy is calling the last man-made fighter that we’re actually going to produce, so it’s really [about] exploring the ‘end of an era’ of dogfighting and fighter pilots and what that culture is today. The plot will take place in the present day to account for the decades between the sequel and 1986. Filming for the military action sequel began recently, with the release date for the movie set for the 12th July 2019. Oblivion director, Joseph Kosinski, will join the team as director, with Cruise, Ellison and original Top Gun producer, Jerry Bruckheimer, as the movie’s producers. Bruckheimer commented on the making of the sequel, explaining how it had big boots to fill following the success of the original Top Gun. I’ll tell ya, any movie you make has pressure there, and when you have an iconic movie like Top Gun you know the bar is really high. But we try to raise the bar in everything we do so it’s all about getting enormously talented people to work on it, and Tom is such a gifted not only actor, but also he produced this thing and he’s got a real sense of what the audience wants and what he likes. Sir, please post photos from top gun set on daily basis. With just one year to shoot and edit Top Gun: Maverick, as well as the release of Mission Impossible: Fallout next month, (June 2018), Cruise is certainly in for a busy year. 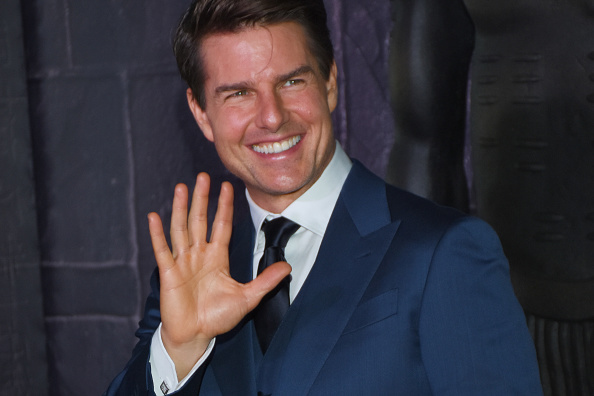 Ever the daredevil, Cruise insisted on doing his own stunts in Mission Impossible: Fallout, which resulted in the star breaking his ankle. I knew instantly it was broken, I really didn’t want to do it again. 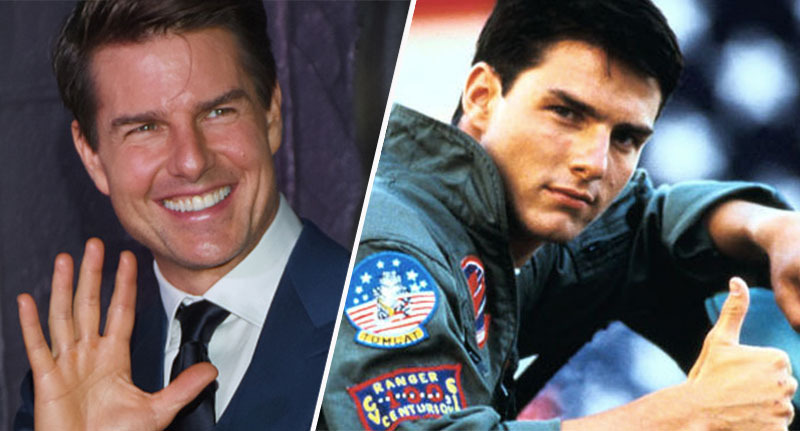 With his action-packed year ahead, hopefully he’s fully recovered and ready to take on some awe-inspiring stunts during the filming of Top Gun: Maverick. We can’t wait to see what he brings us this time!